I’m really pleased to announce the launch of my first public LEGO exhibition at South Shields Museum & Art Gallery. I only launched my LEGO model commission service in 2015, and have worked on some fantastic models since, for a variety of purposes, but this is the first time a museum has commissioned a long term exhibition comprising solely of my LEGO models! The Little Landmarks exhibition compromises 10 (an 11th was added later on after a public vote) South Shields landmarks built in LEGO elements, including a variety in architectural styles. I’m pretty happy with the resulting models – albeit, with every design project there are always things you’d do differently. I’ve worked for Tyne & Wear Archives & Museums before – for a collaborative LEGO event involving a large map of Newcastle – at the Discovery Museum in Newcastle upon Tyne, so I must’ve done a good job on that! The exhibition – and entire museum – is free to enter, and runs until September 30th. 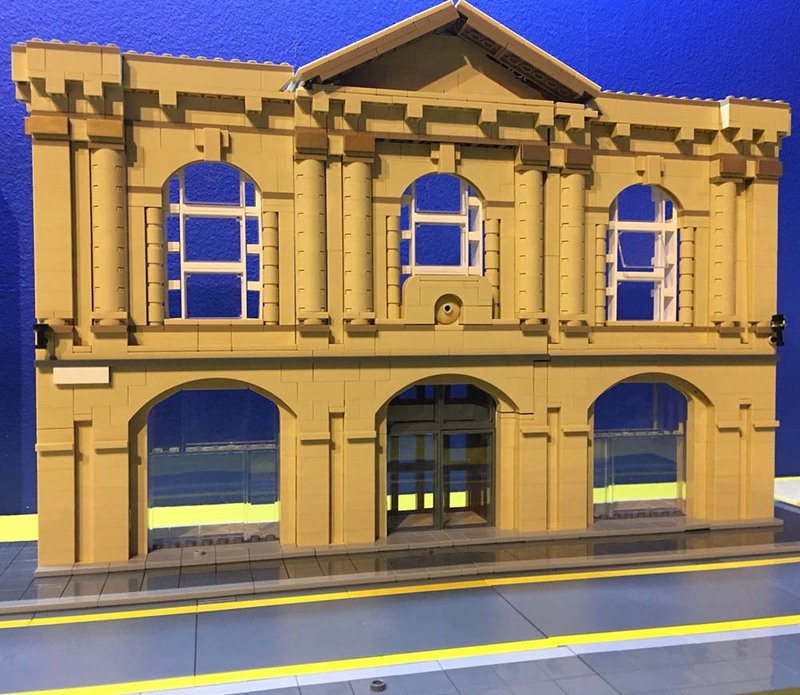 You can find out more about the Little Landmarks LEGO exhibition over on the Bricks McGee website.